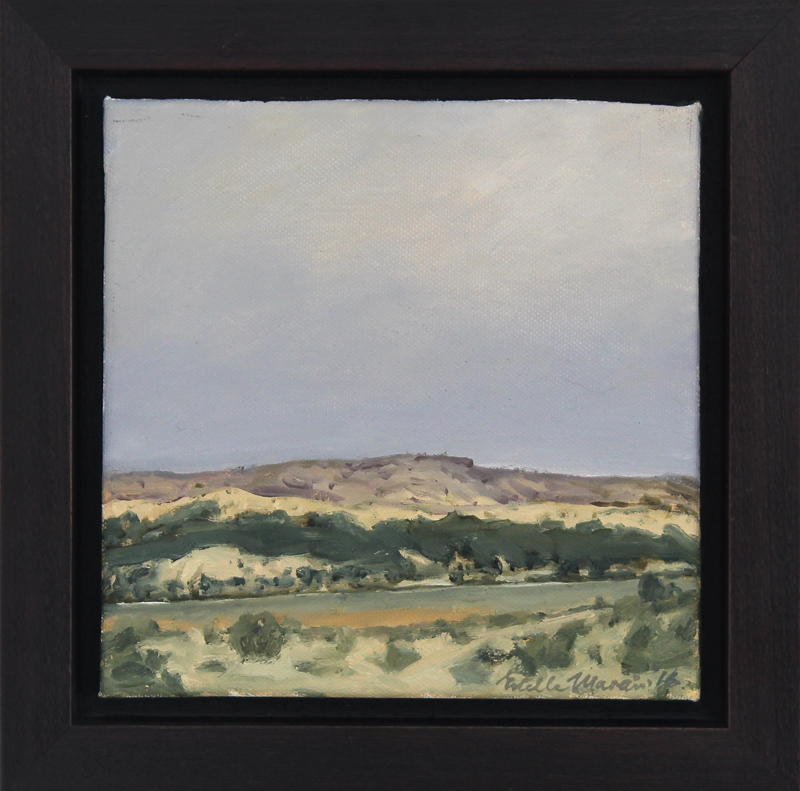 Born in the Karoo Estelle Marais received her tertiary education, including the MFA, at Rhodes University, Grahamstown, Eastern Cape. After teaching in the region she started the Fine Art Departments of Fort Hare and the University of the North West, headed the Fine Art Department of Natal Technikon and lectured at Rhodes University. 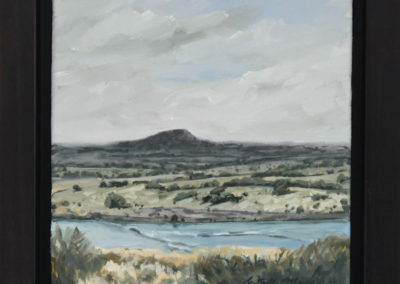 Although interested in portraiture, mythological and literary subjects, she is primarily a landscape painter and draughtsman working in oils, acrylics and various graphic media. 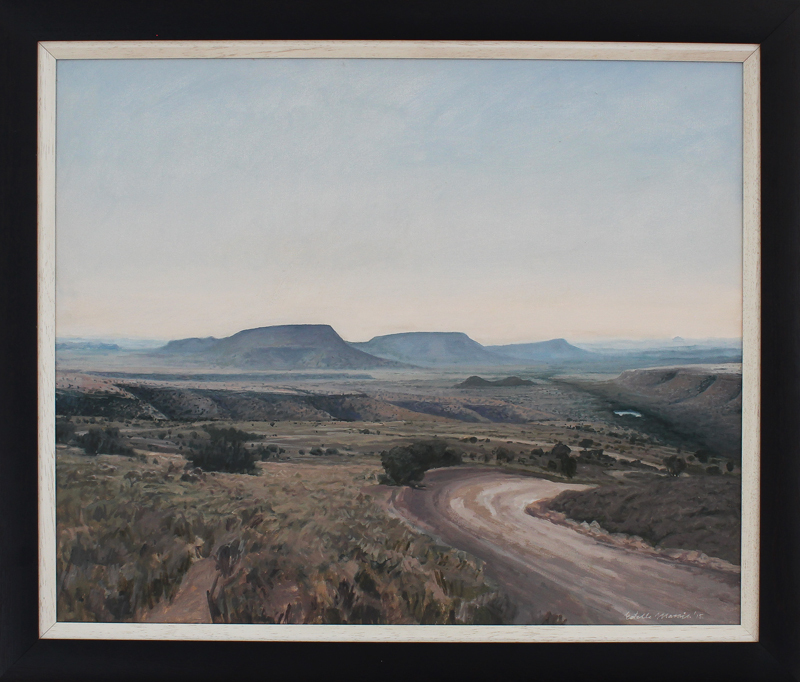 Her passion for arid landscapes arose from having spent much of her youth in or close to the Karoo. Her roots go back to generations of Karoo sheep farmers who left her a heritage of respect, love, sometimes fear and sometimes hatred for this unrelenting and harsh, yet captivating land. 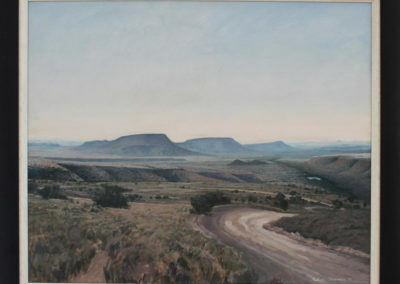 Thus she remains emotionally and inspirationally deeply rooted in the Karoo. 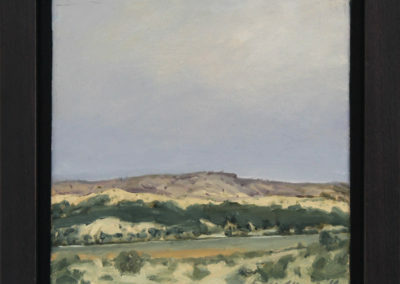 She holds a firm believe that the integrity of the landscape must be respected and not be imposed upon in her work thus she believes she must constantly renew her connection with the landscape through drawing in the landscape and in her studio. 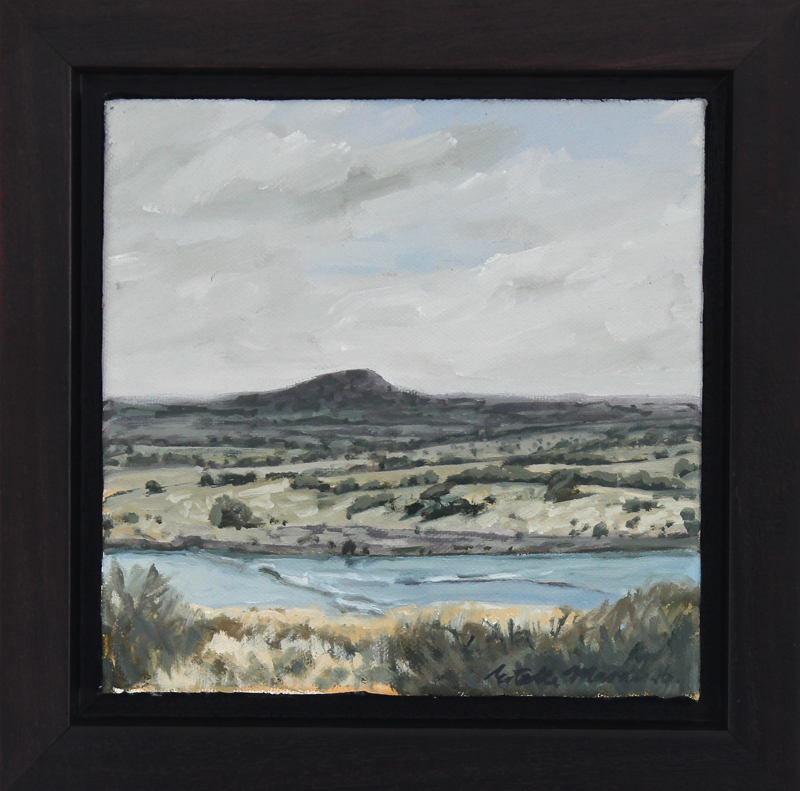 However, it is not only the emotional aspect, the personal and family mythology which links her to the Karoo. 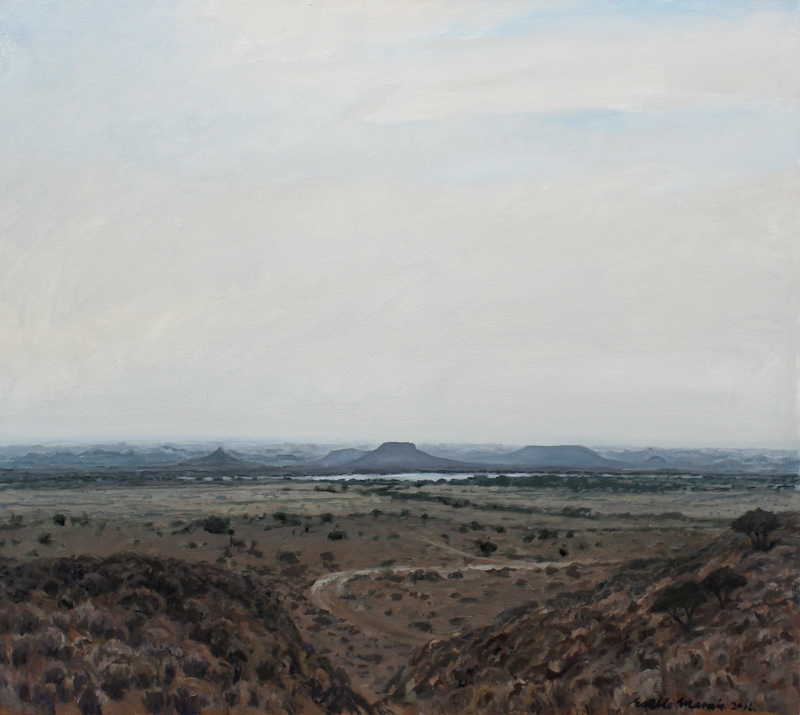 Aesthetically the Karoo also fulfils those formal abstract qualities and aspects which she regards as crucial in a work of art. Thus she aims to express its mood and character in terms of design and composition, form and shape, rhythm and lines, colours, tones and texture, and strong underlying drawing. 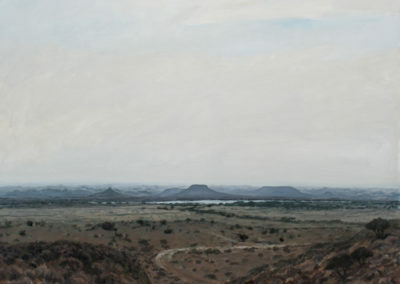 +175 group shows – including Sa landscape painters in Hyderababd, India, in the Orangerie of Senate, Paris, and In the National Gallery of Namibia, Winhoek, Namibia.